No other mouthpiece allows me to obtain the versatility that Syos provides. If you are looking for a mouthpiece that fits your sound, look no further. Syos has done an amazing job customizing whatever style or sound you are looking for into these affordable and attention-grabbing mouthpieces. Antonio Hancock, known professionally as Saxl Rose, is an American musician, songwriter, recording artist and producer. Born in Baltimore, Maryland, Saxl was introduced to music at a young age. His father, Wayne Hancock, was no stranger to touring; playing sax, keyboards and handling lead vocals in his band ‘’Trylogy’’, while his mother was a DJ at a local club in Havre de Grace, Maryland. His uncle & godfather Robert ‘’WaWa’’ LeGrand was also the guitarist for Teddy Pendergrass up until Teddy’s death. 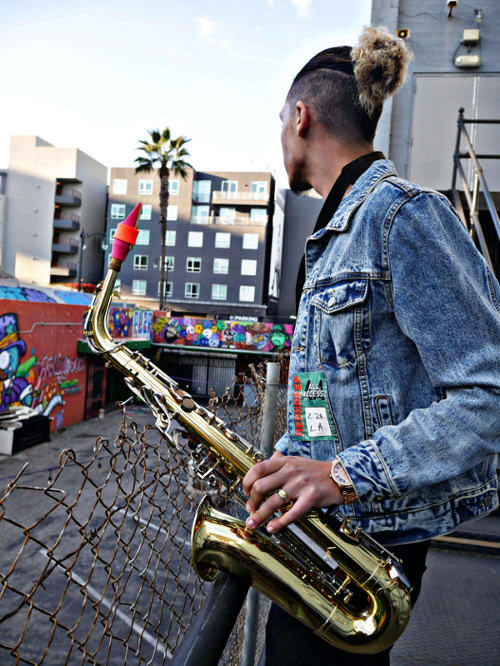 After picking up the saxophone at the age of 5, Saxl continued his musical studies throughout elementary, middle and high school. He also began self-teaching Guitar, drums, piano and music production. Saxl has performed in venues of all sorts from jazz clubs to music festivals such as Vans Warped Tour, even appearing on FUSE TV in the series ‘’Warped Roadies’’. More recently, Saxl has performed to sold out crowds alongside Hopeless Records band Neck Deep at Rams Head Live (Baltimore), PlayStation Theatre (New York City), and Henry Fonda Theatre (Los Angeles), all within a month! Aside from these performances, Saxl continues to perform with his smooth jazz trio, and his rock band Listen For The Light. 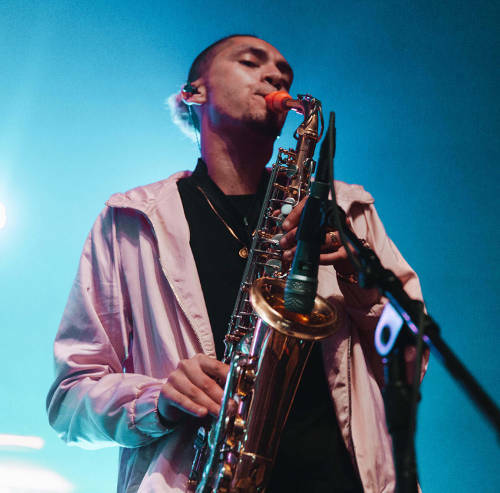 He has also done countless saxophone features for The Evening (Taylor Larson, Luke Holland), Spencer Sotelo (Periphery), and many more. Drawing his influence from a wide range of artists including Kim Waters, Paramore, Rare Futures, HER, Neck Deep, Intervals, and more, Saxl is developing a progressive style all his own. Currently, Saxl is working on his debut solo project and has some major announcements on the way. My Syos mouthpiece gives me the perfect combination of brightness and power. Never before have I had a mouthpiece that really allows me to reach the full potential of the exact sound I’ve been searching for!